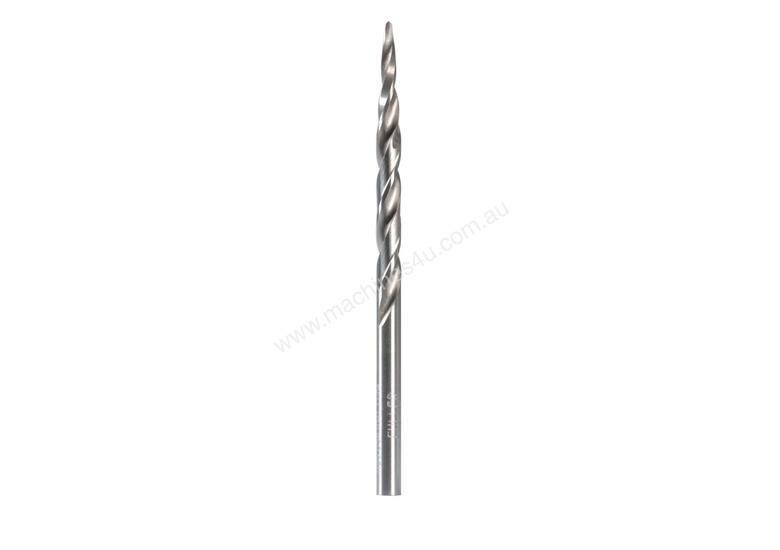 Taper Point Drill - 9/64 - HSS"
Used for drilling wood and plastics in one operation. Specifically designed to predrill for wood screws of various sizes and lengths. Will fit all types of countersinks and counterbores. Taper Point Drill - 11/64 - HSS"
Taper Point Drill - 3/16 - HSS"
Taper Point Drill - 1/4 - HSS"
Cross-Hole Countersink Set - 90deg. Taper Point Drill - 1/8 - HSS"